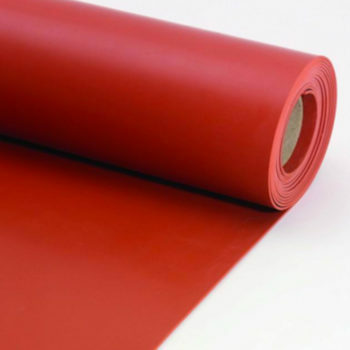 At Provincial Rubber we understand our rubber sheeting products, if you need technical or performance information please contact us and we can advise you on which Rubber could be the best for your application. 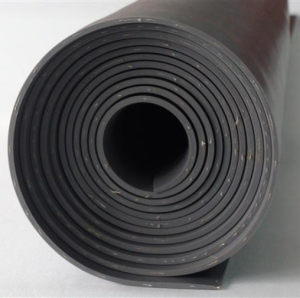 Or you can purchase our range of Rubber sheeting on line now, simply click on the type of Rubber you require, select thickness, quantity and add to the basket. 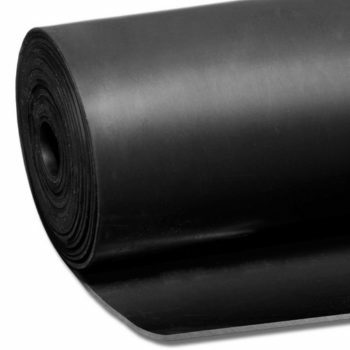 Commercial Grade Rubber. 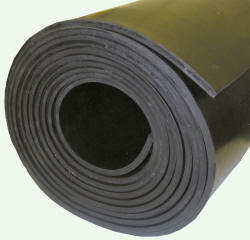 Used for seals, packing pieces, general purpose barriers, flooring, bench covers and much more. Outstanding resistance to chemicals and oils. 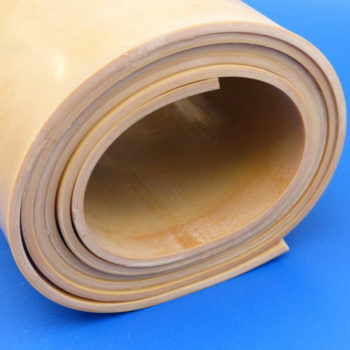 It performs at high and low temperatures, with good ozone and weather resistance. 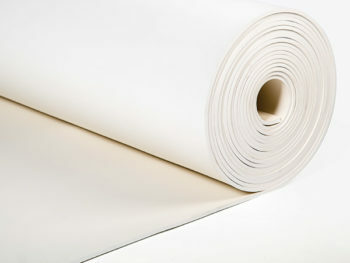 High quality white rubber suitable for medium temperature applications and handling foodstuffs. FDA approved. 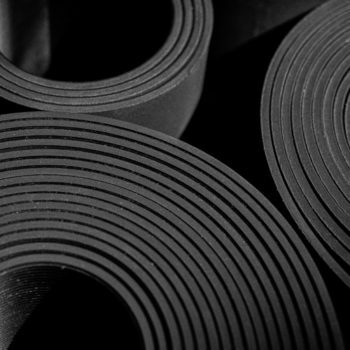 Soft Natural rubber. Excellent abrasion resistance. 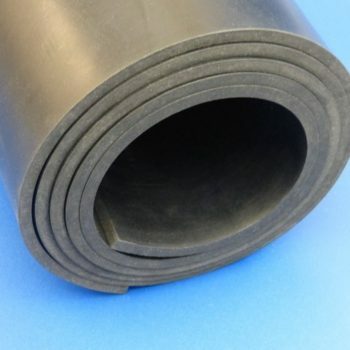 Also known as Shot Blast Rubber or Para quality. 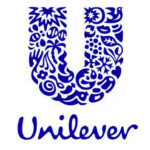 Good resistance to water, oil, fuel and other petroleum products. Works at temperatures as low as minus 40°C. Resistance to petroleum, various chemicals, mineral and vegetable oils. High and low temperatures. FDA approved. 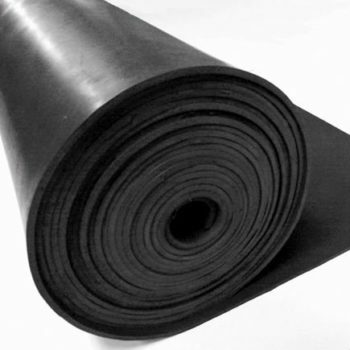 FDA approved Nitrile Rubber has excellent resistance to petroleum, mineral and vegetable oils. 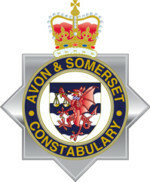 Suitable for use with high and low temperatures. 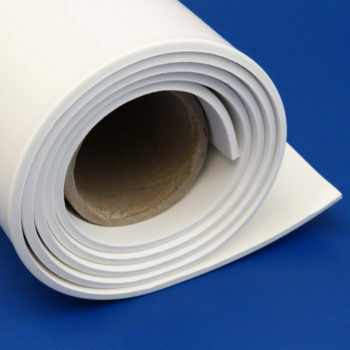 A general purpose silicone sheet with excellent sealing properties. Suitable for use at both high and low temperatures. 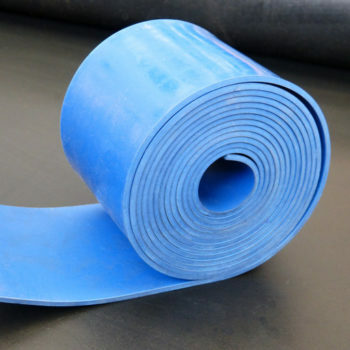 General purpose silicone sheeting with excellent sealing properties. Suitable for use at both high and low temperatures.